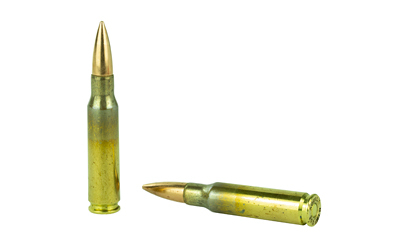 A focus on accuracy makes this a perfect round for target and tactical applications. 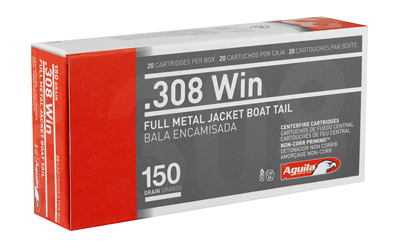 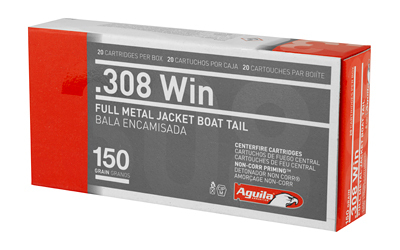 Aguila added a boat tail to this short-action round to deliver even more precision. 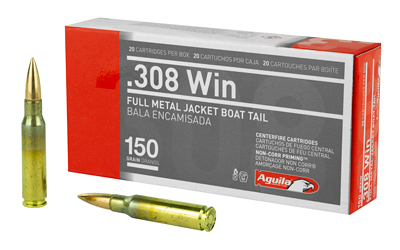 Aim with confidence with a round that’s a favorite with military snipers and law enforcement sharpshooters.